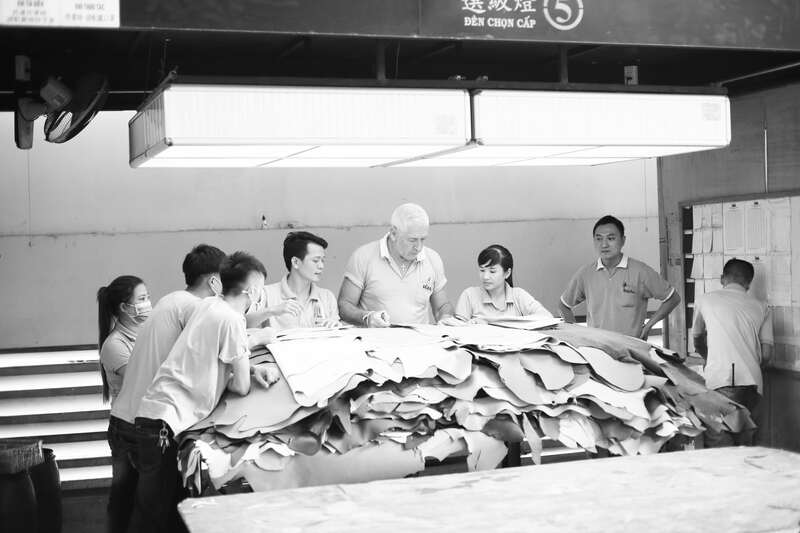 PrimeAsia manufactures high quality lifestyle and sports inspired full-grain and split leathers for the global branded footwear, apparel and leather goods markets reaching an annual capacity of approximately 128 Million square feet. These manufacturing locations are supported by a global marketing and marketing support structure in the USA (East and West coasts), UK as well as an extensive network of sales and support staff in regional Asia. PrimeAsia’s staff is active in the field, in customer’s manufacturing locations and supports all pre and post sales and service requirements. 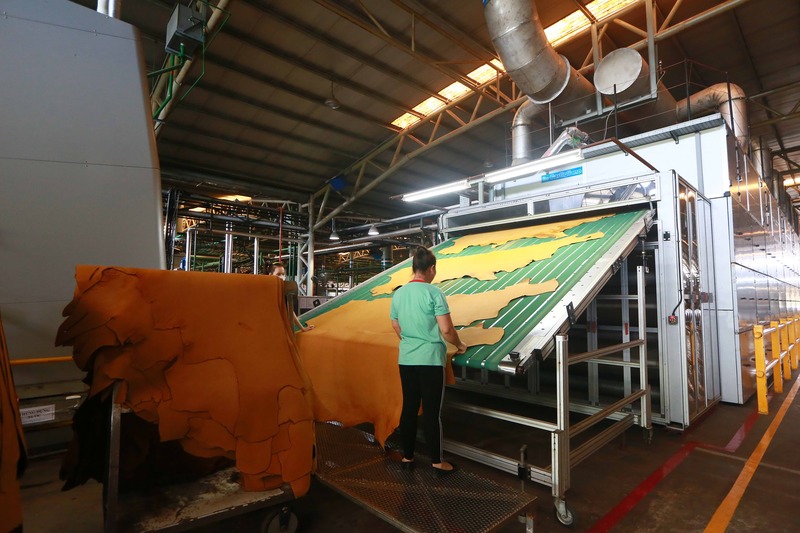 PrimeAsia has an extensive workforce that is dedicated to providing the leather industry with cutting edge development and innovation with respect to materials and production processes. Inspired by a variety of sources from all over the world, PrimeAsia creates a tri-annual catalogue of industry-leading trends and materials focused on leading its customers in the right direction depending on need. PrimeAsia is committed to engaging in a socially responsible and ethical manner with its customers, employees, and the communities in which it operates. 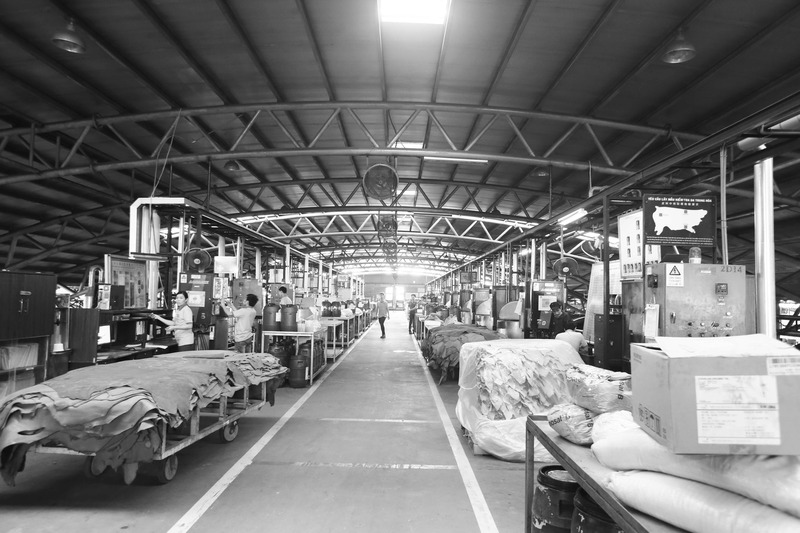 PrimeAsia meets – and often exceeds – manufacturing and warehouse regulations and working conditions with regard to pay, health, safety, and the environment. Such excellence has resulted in a Gold Certificate from the Leather Working Group. 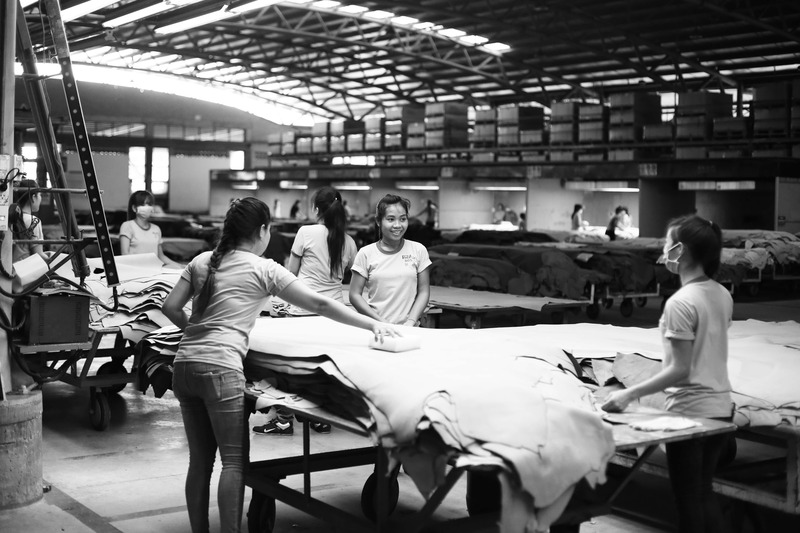 As a result of extensive business with globally known brands, PrimeAsia has agreed to be reviewed under various codes of conduct related to employee welfare as well as environmental and corporate responsibility for factories and manufacturing plants. 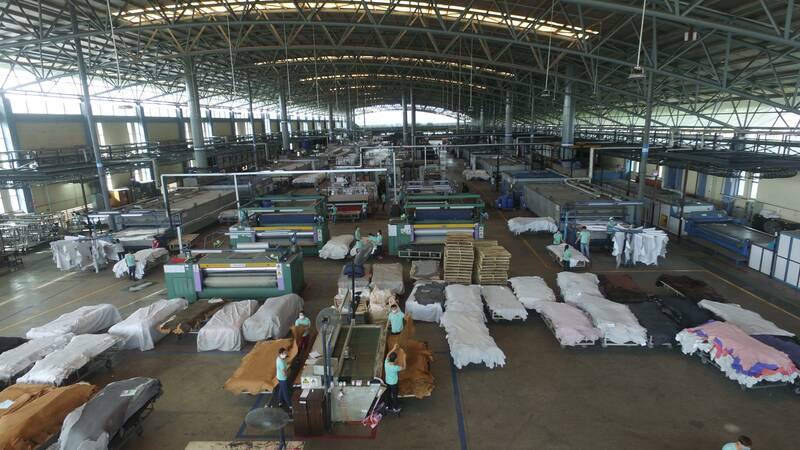 PrimeAsia tanneries are open to inspection by customers or officials at any time. Yue Yuen Industrial Park, Huangjiang Town, Dongguan, Guangdong Province, P.R.C.